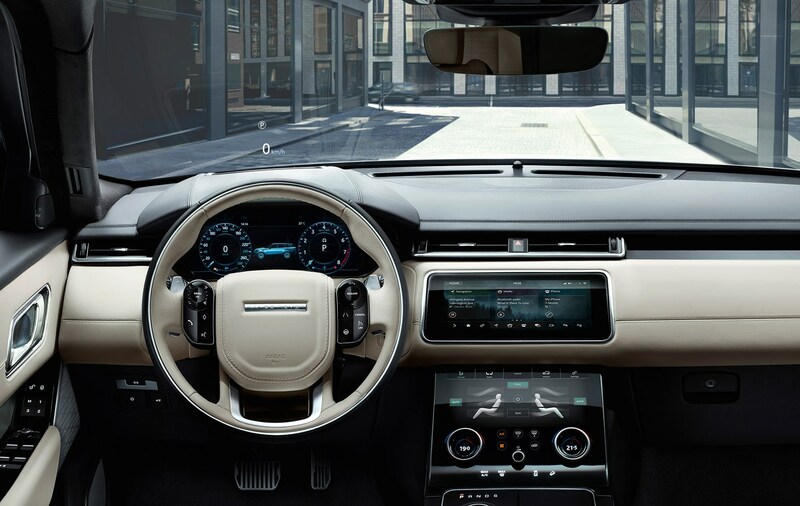 Range Rover Velar information: everything you need to know if you own it, are thinking of buying one or just want to find out more about Land Rover's new slick SUV slotting between the Evoque and Range Rover Sport. Click on the links below for all of CAR magazine’s news, reviews, videos, scoops and spy photos of the Velar range. 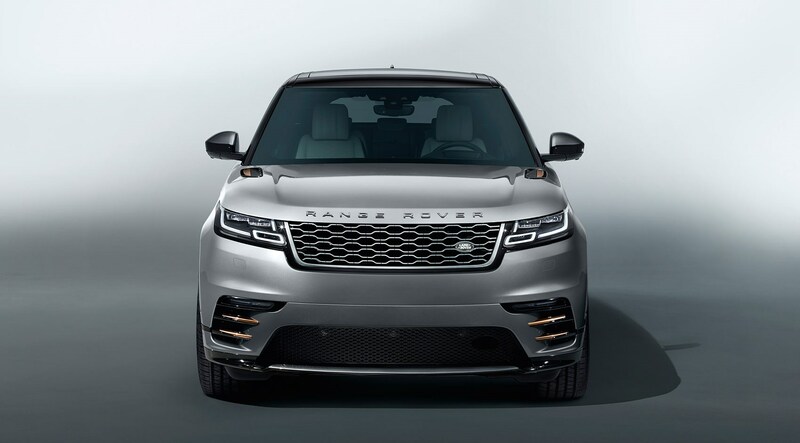 The Range Rover Velar is a new type of Range Rover, as the company gradually expands its premium off-roader range. 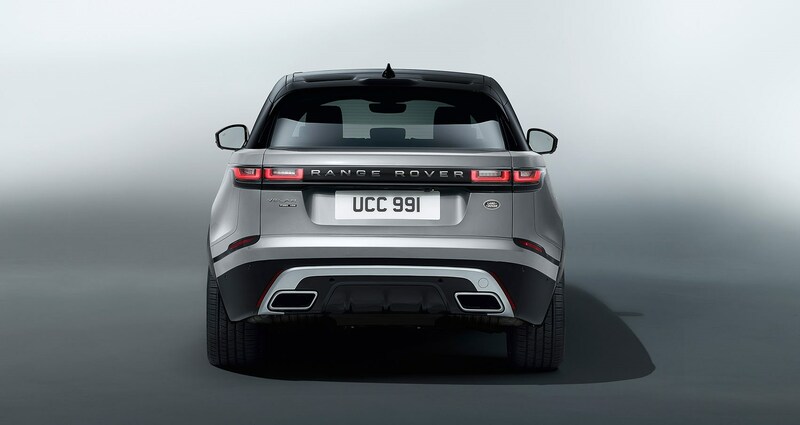 It took 35 years to double the range to two models with the Range Rover Sport - now there are four models, including the Evoque and Velar. 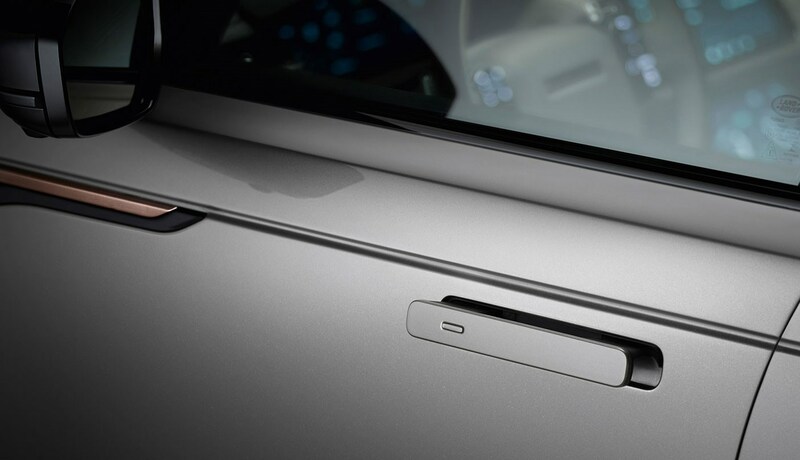 It borrows its aluminum underpinnings from sister brand Jaguar's F-Pace and adds on one of the slinkiest SUV shapes yet seen. 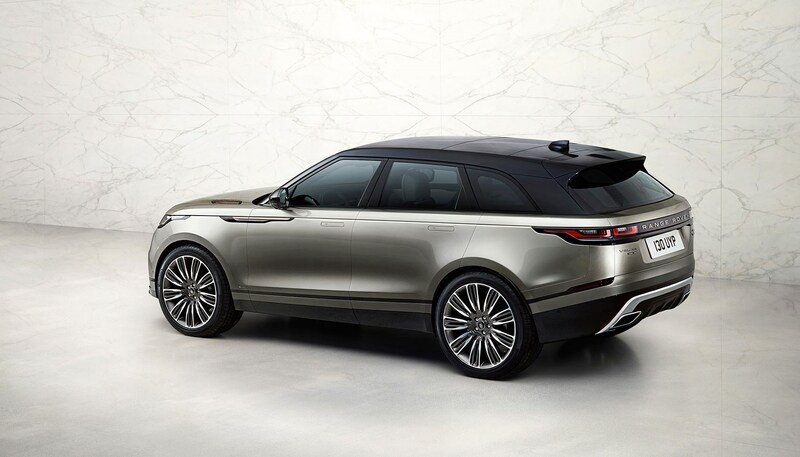 For more information on the Velar, click on our further stories on the links below. We haven't yet published our Range Rover Velar review - stay tuned for the first drives in summer 2017. Prices likely to play on premium desirability... not much else! 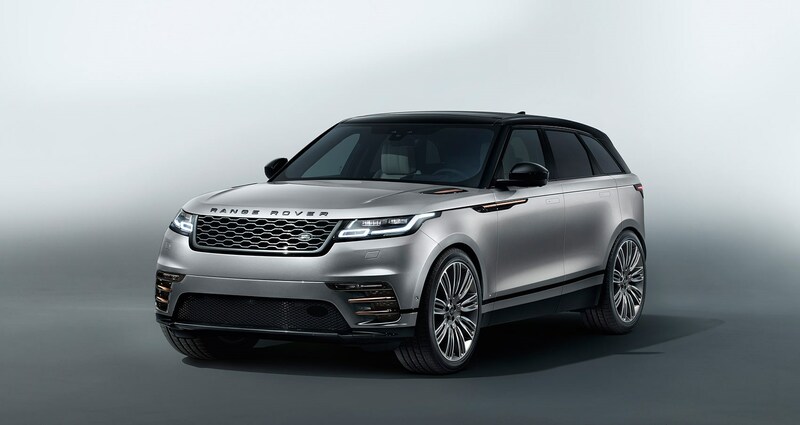 New Range Rover Velar SVAutobiography (2019): eight is great!